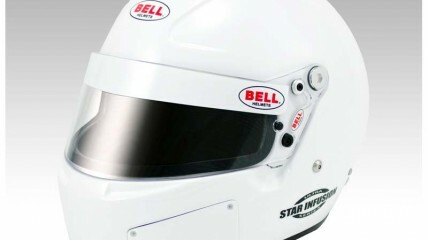 Based on the Star GP design and built on innovations first developed in the Bell Infusion, the Star Infusion is the ultimate in forced air helmet technology. The Snell SA2010/FIA8858 Star Infusion is the first model in the industry that can be used as either a side air forced air or top air forced air model. Sold in the top forced air configuration, the Star Infusion can easily be adapted for use as a side forced air helmet though an innovative kit system. The helmet can also be used in a non-forced air configuration. 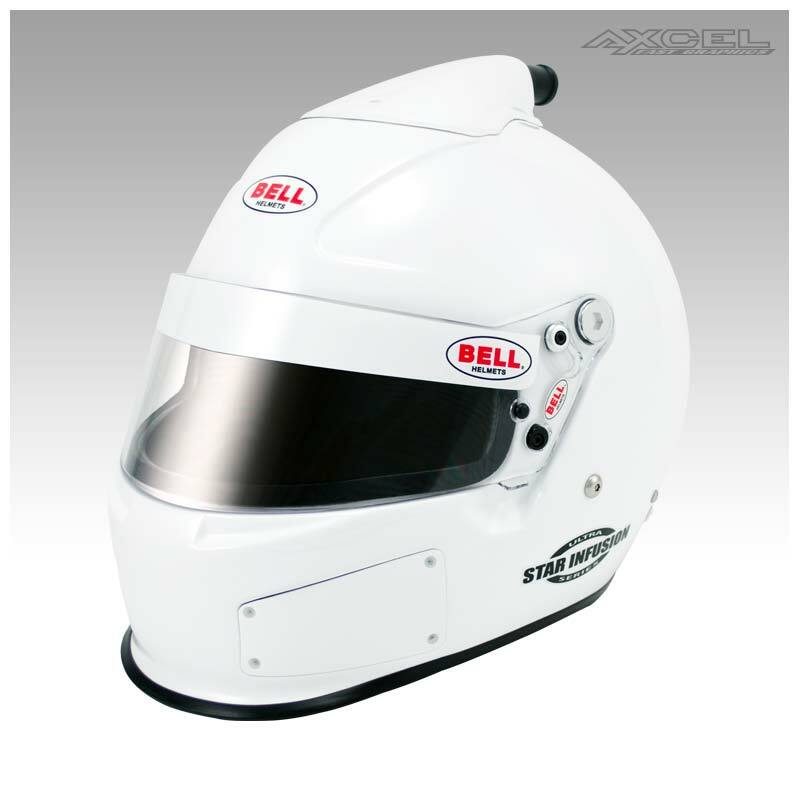 Developed with feedback from the world’s best NASCAR and Sports Car drivers, the SA2010/FIA8858 Star Infusion is the helmet of choice for racers in a closed car environment using a forced air system. Available is sizes 6 3/4(54) to 7 3/4(62).